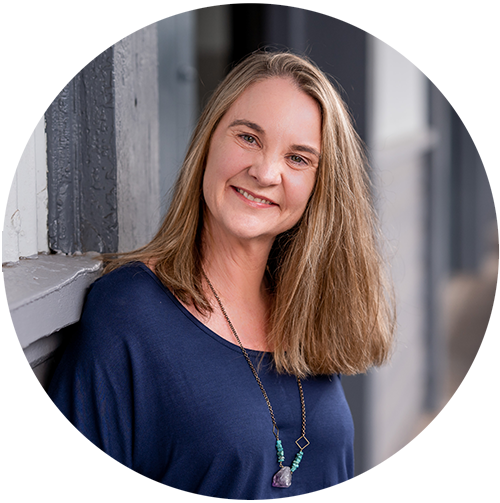 Tamara has a Bachelor of Business in Hotel Management and is responsible for designing creative and customised proposals and programs for incentives including pre and post touring for the international market. Tamara has over 15 years experience with leading 5 star hotels and resorts and has enjoyed extensive travel throughout Australia. When she is not coming up with creative ideas for her clients, she enjoys spending time with her family. ©2019 ID Events Australia. All Rights Reserved.